Squeaky clean PCB’s, here we come! 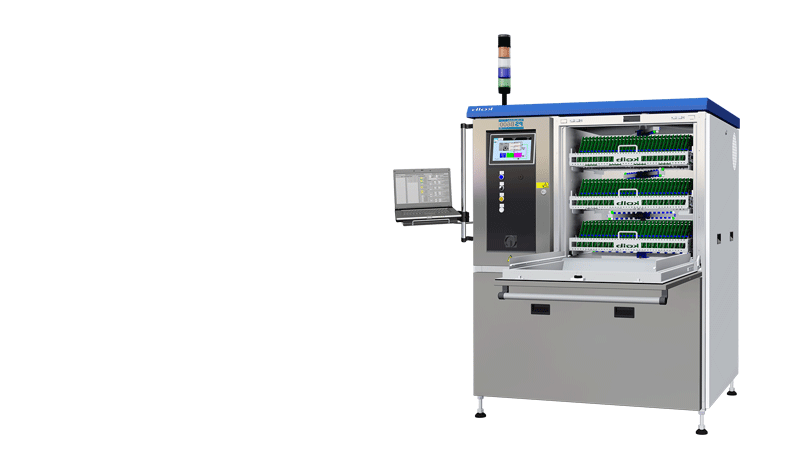 Hetech recently received the ultimate in PCB cleaning, the KOLB PSB600. This little beauty is a high-volume batch cleaner for assembled PCB’s, helping to maximise the service life of printed circuit assemblies (PCA’s). KOLB is German engineering at its finest, with the stencil and board cleaners used in conjunction with specialised cleaning detergents, our customers will be getting PCA’s of industry best practice standard. Our production team were super excited at the arrival of the cleaning system and couldn’t wait to put it to work.